Criminals are getting more sophisticated and more dangerous. Disaster can strike at any time. To respond effectively, public safety personnel need tools that they can count on for up-to-the-minute information and let everyone have the same operational view – whether they are on opposite sides of a building or on the other side of town. The LEX 700 delivers. Connected to Public Safety LTE broadband, it brings your personnel rich data when and where they need it, with the security and control of your own data network. 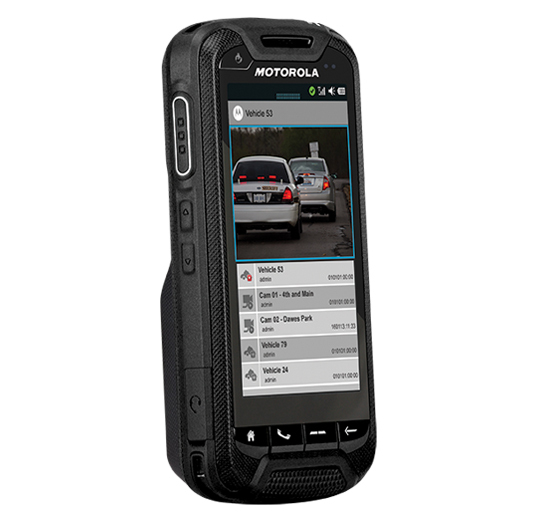 Rugged construction and an interface designed for public safety ensure that field staff can focus on their mission, not the device. And knowing that the device is backed by our sophisticated device management and security infrastructure gives IT the confidence to trust staff in the field with confidential data. Supplement your Public Safety LTE 4G network with WiFi and also cellular 3G EVDO Rev A and CDMA 2.5G and 2G.